Today 94% of buyers start their home search on line. To cater to this trend, we focus heavily on internet marketing. 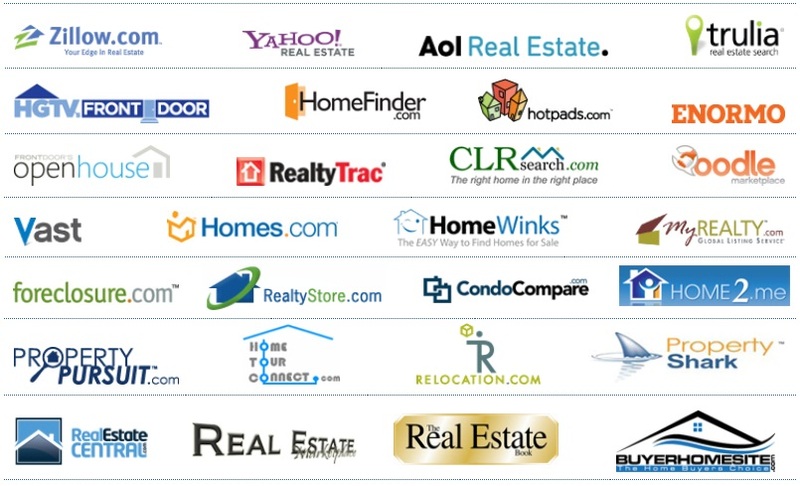 Realtor.com is the number one site searched by homeowners. We pay a premium for your home to come up as a “Featured Listing” in search results on Realtor.com, giving your home maximum exposure. 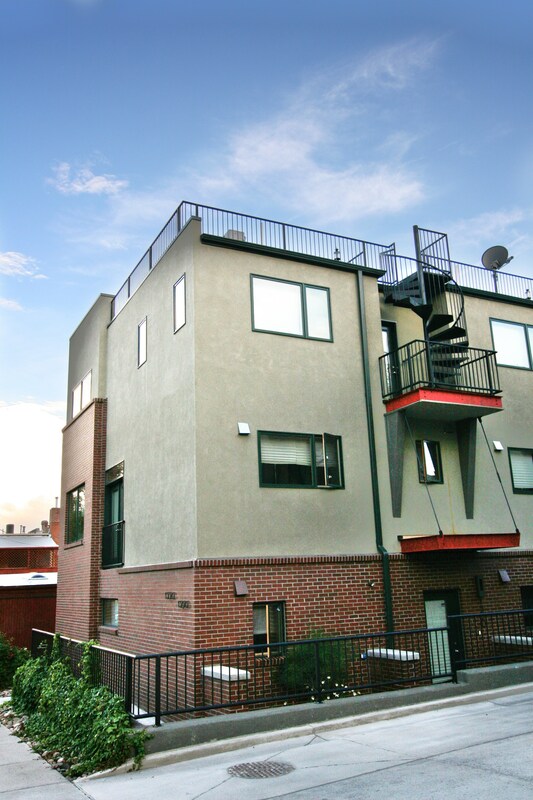 We list your home on Zillow.com, Trulia.com, REcolorado.com, Homes.com and many other real estate websites. Below are a few examples. What good does it do to have your home listed on thousands of websites if the photos lack enough appeal to invite a showing? Today buyers view homes virtually online. If they don’t like what they see online, they don’t bother to view the home in person. Without great photos, potential buyers instantly dismiss a house from their mind. We hire professional photographers to capture the best features of your home, raising the level of interest in your property. We create a custom website to showcase your home. Buyers will be directed to the website for information about your home through the following avenues: social media, QR codes on ads, postcards and brochures. This provides a high-class way to share the listing details of your home with friends and family members, who can in turn share it with their networks. We create a brochure that buyers want to keep. As a high quality brochure, we find that buyers keep it because it’s too nice to throw away, keeping your home at the top of their mind. What is the biggest complaint about brochures? That most of the brochure boxes around town are empty! Not ours. We have a system in place for you to order brochures from us when you find the supply getting low so we can refill the box before it runs dry. Just in case you have a parade of neighbors interested in the house and all brochures dissapear overnight. Don’t worry, we have a back-up plan! We will laminate a brochure and attach it to the yard sign so that buyers can always get information about your home, even in the rain. Our Special Feature Cards will guide buyers to see the unique benefits of your home. Although it might be on the brochure and in the buyer’s agents notes, they might oversee the fact that you have all new plumbing and recently replaced the tile in the entry way. We highlight the best features of your home so buyers see the ture value of your home. We knock 50 of the surrounding doors in your neighborhood to make sure people know that your house has just been listed. We hand out beautiful brochures for them to pass along to friends and family. Who searches for homes even more than buyers? Buyer agents. That is why we email blasts to active agents in the area. We want to make sure your home is at the top of agent’s minds when they look for a home to show their clients. We have an information line that interested buyers can call 24/7 for more details on your home. This line not only gives them information, it also registers their phone numbers so we call them back immediately, while they are still sitting in front of your house to set up a showing. We hire a professional company to create virtual tours of your home. With video serving as a HUGE part of our online social culture, it catches the attention of buyers online. Similar to high quality photos, the more buyers see online the more likely they are to set up a showing. In addition to high-class marketing, we provide top-of-the-line service from our initial consultation to the closing and beyond. Our goal is to make your transition into the next stage of life as smooth and seamless as possible. We want to provide you with such high quality service that you decide to make us your Realtor for life. For details of our listing services, click here.